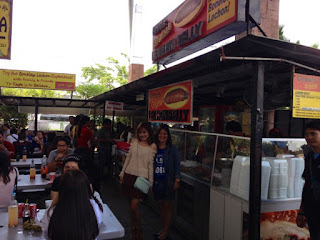 Last Sinulog, I had a couple of friends coming over from Manila and we had several food trips. One of their favorites was the first place that I brought them to while they were here, Cebu's Original Lechon Belly at Parkmall. 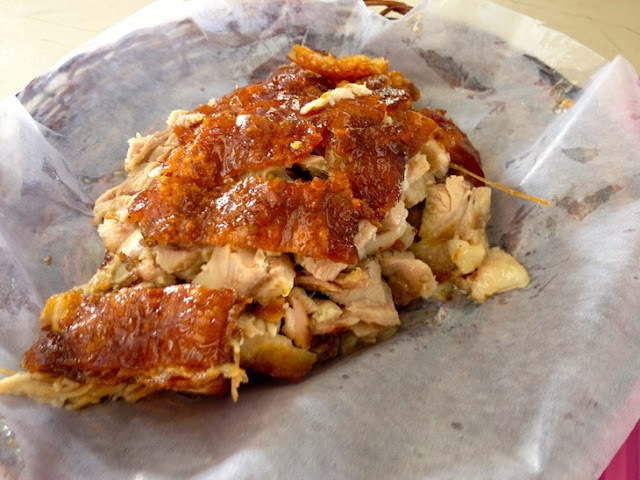 Cebu City is probably the roasted pork capital in the world and one of the recent trends when it comes to preparing a lechon is the lechon belly. The boneless lechon is made of purely the trunk of the pig. This version has no head, tails, and bones. The lechon belly is perfect for people who do not like to see a pig's head while having lunch. The lechon belly makers basically isolates all the best parts of a lechon for your enjoyment. 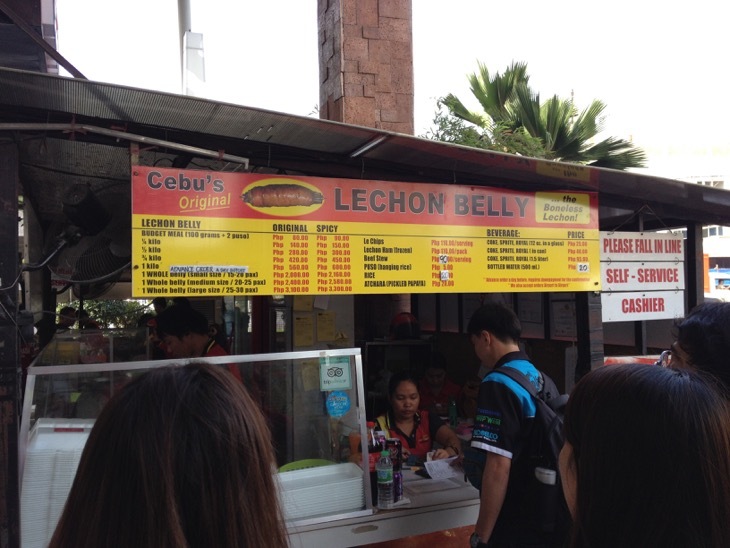 One of the best places to go when it comes to Lechon Belly is the Cebu's Original Lechon Belly stall at Parkmall. This where the lechon belly craze started in Cebu. The usual top seller is the spicy version. The original version is also flavorful and tastes like an authentic Lechon Cebu. Maan and Lot really enjoyed their Lechon Belly that they brought kilos to Manila on their return flight. They love it because the lechon was so yummy, crispy, and addictive. When was the last time you had some lechon belly? How many puso can you finish when you eat lechon? 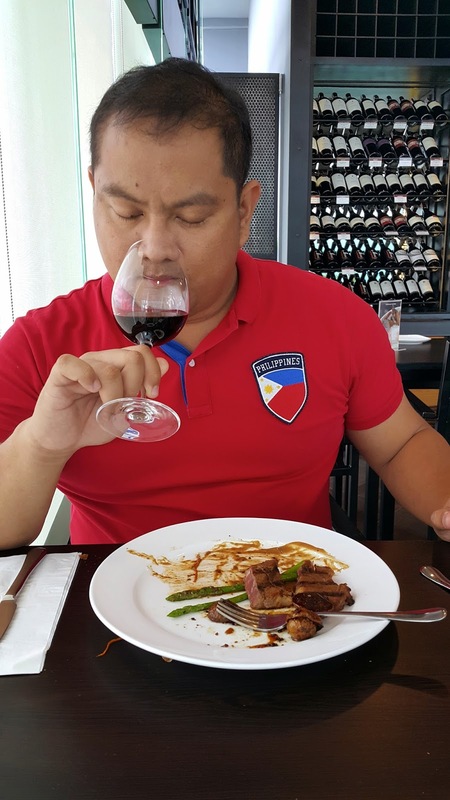 Vikings SM City Cebu: A Feast Fit for a King! 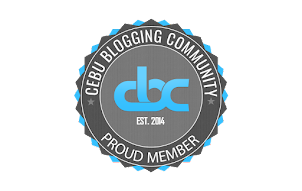 This blog is a proud member of Cebu Blogging Community. 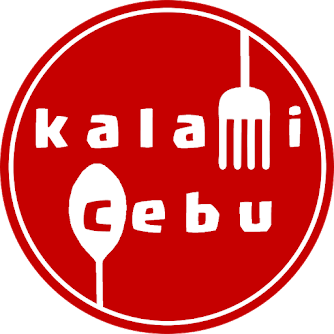 Kalami Cebu is the food blog where you find the best places to eat in Cebu, Philippines and nearby islands!